This is a mobile relationship management diagram powerpoint show. This is a four stage process. The stages in this process are loyalty, transaction, engagement, awareness. Expand the bouquet of your choices. 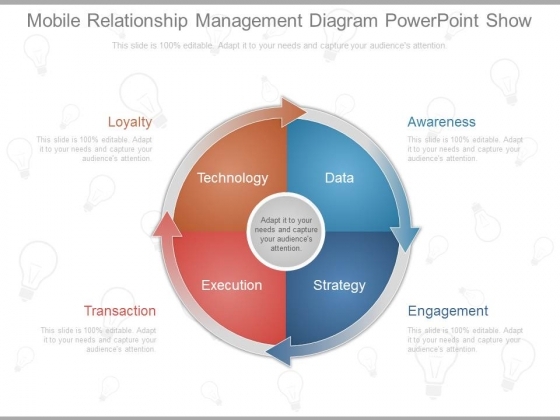 Let new dreams emerge with our Mobile Relationship Management Diagram Powerpoint Show. 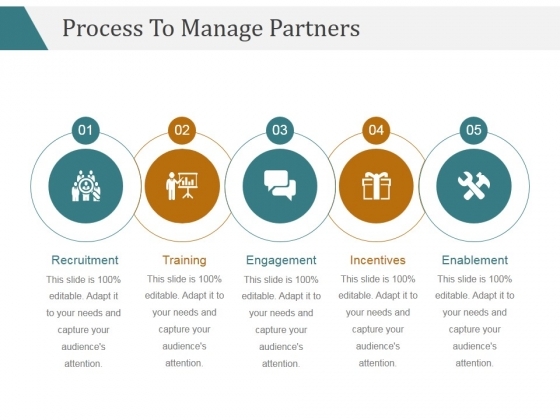 This is a process to manage partners template 2 ppt powerpoint presentation gallery. This is a five stage process. The stages in this process are training, recruitment, engagement, incentives. 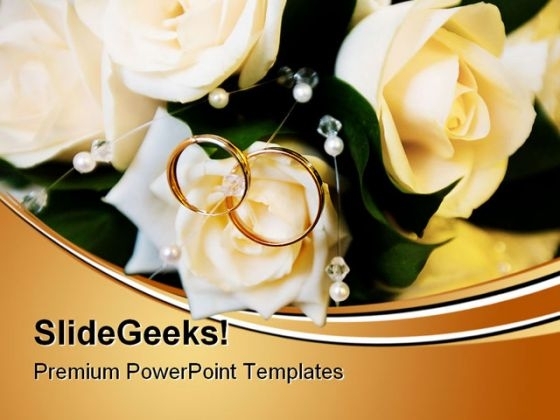 Folks feel loyal due to our Process To Manage Partners Template 2 Ppt PowerPoint Presentation Gallery. They develop love for the country. This is a customer acquisition and retention strategies presentation pictures. This is a five stage process. 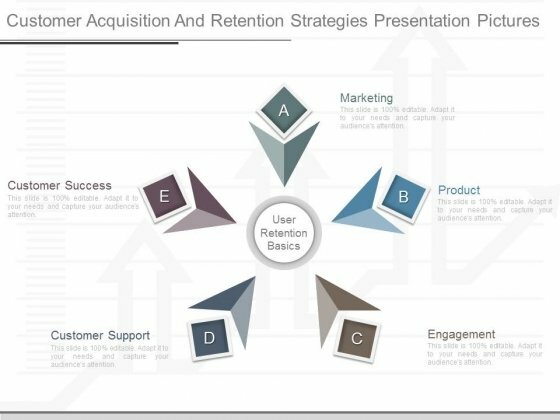 The stages in this process are user retention basics, customer success, customer support, engagement, product, marketing. Our Customer Acquisition And Retention Strategies Presentation Pictures are designed by a dedicated team. Use them and give form to your brilliant ideas. 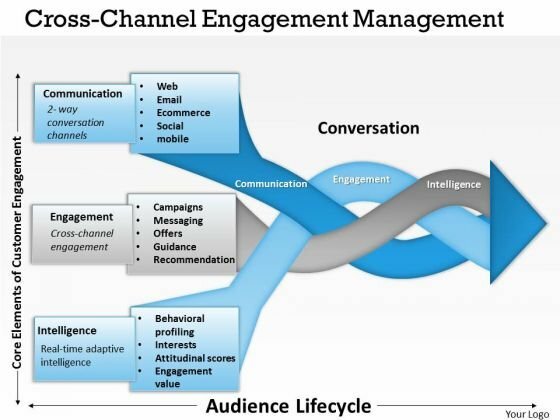 This innovative image slide has been designed to display cross channel customer engagement diagram. This business framework template may be used in your presentations to depict business marketing plan. 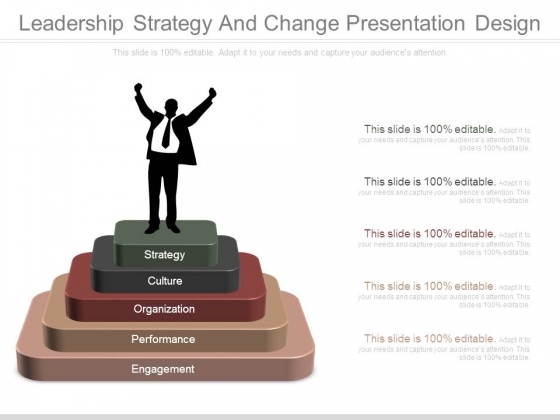 This image slide will help you make professional presentations. 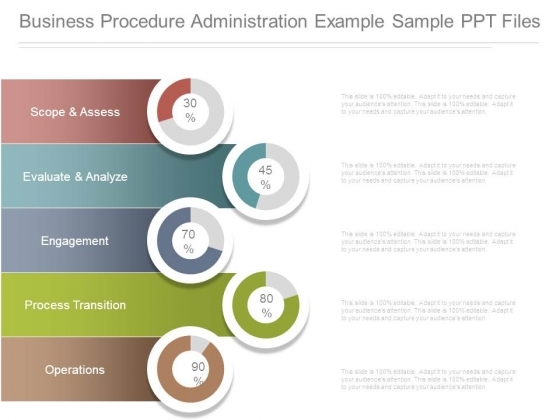 This is a business procedure administration example sample ppt files. This is a five stage process. The stages in this process are scope and assess, evaluate and analyze, engagement, process transition, operations. Deliver education with our Business Procedure Administration Example Sample Ppt Files. Cover the course in a systematic manner. 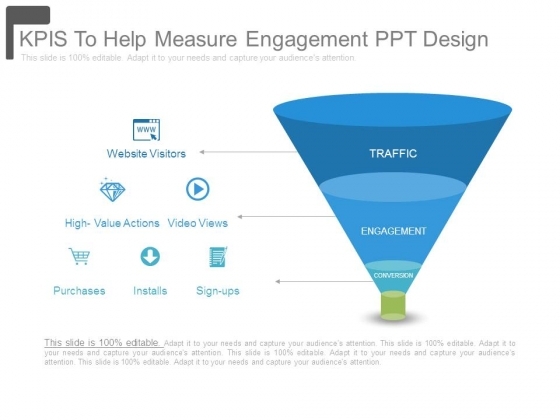 This is a kpis to help measure engagement ppt design. This is a three stage process. The stages in this process are traffic, engagement, conversion, website visitors, high value actions, video views, purchases, installs, sign ups. Change the face of your environment with our Kpis To Help Measure Engagement Ppt Design. Bring in exciting changes with your ideas. This is a leadership communication strategy business diagram. This is a three stage process. The stages in this process are engagement, communication, leadership, engaging managers, voice, integrity. 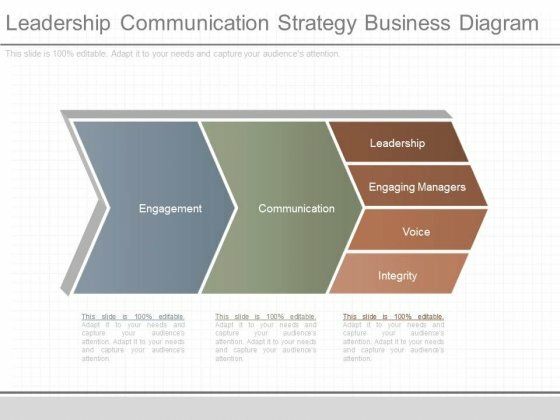 Create magic with our Leadership Communication Strategy Business Diagram. You'll always stay ahead of the game. This is a branding process steps powerpoint slides. This is a five stage process. The stages in this process are discovery, engagement, strategy, creative, research, alignment, planning, branding, rollout. Customize our Branding Process Steps Powerpoint Slides to your thoughts. Display for all the essential you. "Microsoft PowerPoint Template and Background with man and woman making a heart with their hands together" Prove your equity with our Hands Make Heart Family PowerPoint Backgrounds And Templates 0111. Display the sound judgement of your thoughts. Hand your team the perfect strategy with our Hands Make Heart Family PowerPoint Backgrounds And Templates 0111. Try us out and see what a difference our templates make. 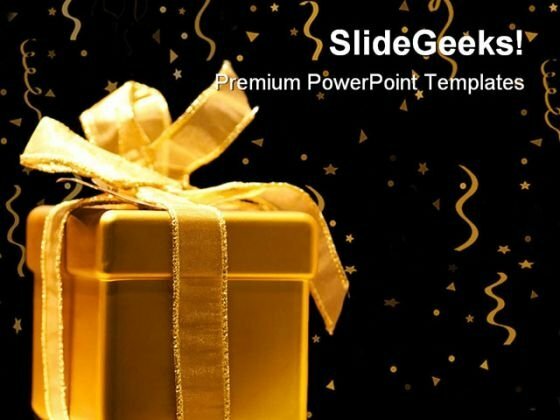 "Microsoft PowerPoint Template and Background with golden present box" Our Golden Gift Festival PowerPoint Templates And PowerPoint Backgrounds 0311 have an extraordinary presence. They tend to have an 'out- of- this- world' effect. Deserve the best with our Golden Gift Festival PowerPoint Templates And PowerPoint Backgrounds 0311. You will come out on top. We present our business people images helping other man leadership PowerPoint templates PPT backgrounds for slides.Download and present our Teamwork PowerPoint Templates because Our PowerPoint Templates and Slides come in all colours, shades and hues. They help highlight every nuance of your views. Present our People PowerPoint Templates because Our PowerPoint Templates and Slides will let you Leave a lasting impression to your audiences. They possess an inherent longstanding recall factor. Download and present our Success PowerPoint Templates because Our PowerPoint Templates and Slides will help you be quick off the draw. Just enter your specific text and see your points hit home. Use our Business PowerPoint Templates because Our PowerPoint Templates and Slides will definately Enhance the stature of your presentation. Adorn the beauty of your thoughts with their colourful backgrounds. Download and present our Leadership PowerPoint Templates because Our PowerPoint Templates and Slides will help you be quick off the draw. Just enter your specific text and see your points hit home.Use these PowerPoint slides for presentations relating to Achievement, advancement, arrive, balk, bar, barrier, bmwa wall, business, cartoon, climb, climbing, comic, cooperation, dude, each other, engagement, figure, friend, friendship, help, human, look, marketing, partnership, person, service, success, support, teamwork, together. The prominent colors used in the PowerPoint template are White, Red, Black. Presenters tell us our business people images helping other man leadership PowerPoint templates PPT backgrounds for slides look good visually. Professionals tell us our business PowerPoint templates and PPT Slides are designed by a team of presentation professionals. Professionals tell us our business people images helping other man leadership PowerPoint templates PPT backgrounds for slides are aesthetically designed to attract attention. We guarantee that they will grab all the eyeballs you need. We assure you our bar PowerPoint templates and PPT Slides will get their audience's attention. 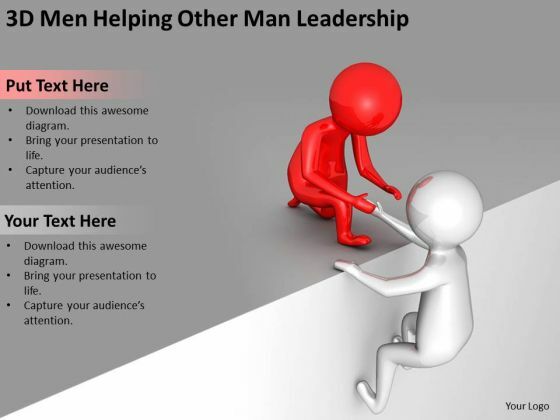 You can be sure our business people images helping other man leadership PowerPoint templates PPT backgrounds for slides will make the presenter look like a pro even if they are not computer savvy. PowerPoint presentation experts tell us our bmwa PowerPoint templates and PPT Slides will help them to explain complicated concepts. Complete the circle with our Business People Images Helping Other Man Leadership PowerPoint Templates Ppt Backgrounds For Slides. Explore every direction with your thoughts. Introduce your plans with our Business People Images Helping Other Man Leadership PowerPoint Templates Ppt Backgrounds For Slides. Make sure your presentation gets the attention it deserves. We present our business people walking helping other person PowerPoint templates PPT backgrounds for slides.Present our People PowerPoint Templates because It will mark the footprints of your journey. Illustrate how they will lead you to your desired destination. Use our Teamwork PowerPoint Templates because Our PowerPoint Templates and Slides offer you the widest possible range of options. Download and present our Success PowerPoint Templates because Our PowerPoint Templates and Slides will steer your racing mind. Hit the right buttons and spur on your audience. Download our Communication PowerPoint Templates because You can Connect the dots. Fan expectations as the whole picture emerges. Use our Business PowerPoint Templates because Our PowerPoint Templates and Slides has conjured up a web of all you need with the help of our great team. Use them to string together your glistening ideas.Use these PowerPoint slides for presentations relating to Achievement, advancement, arrive, balk, bar, barrier, bmwa wall, business, cartoon, climb, climbing, comic, cooperation, dude, each other, engagement, figure, friend, friendship, help, human, look, marketing, partnership, person, service, success, support, teamwork, together. The prominent colors used in the PowerPoint template are Red, Gray, White. 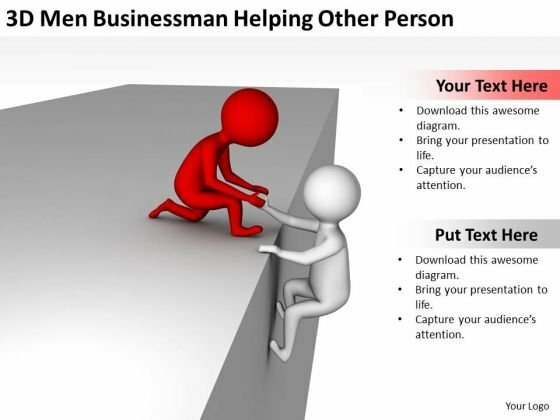 Presenters tell us our business people walking helping other person PowerPoint templates PPT backgrounds for slides provide great value for your money. Be assured of finding the best projection to highlight your words. Professionals tell us our bmwa PowerPoint templates and PPT Slides are the best it can get when it comes to presenting. Professionals tell us our business people walking helping other person PowerPoint templates PPT backgrounds for slides will make the presenter look like a pro even if they are not computer savvy. We assure you our bar PowerPoint templates and PPT Slides have awesome images to get your point across. You can be sure our business people walking helping other person PowerPoint templates PPT backgrounds for slides are designed by a team of presentation professionals. 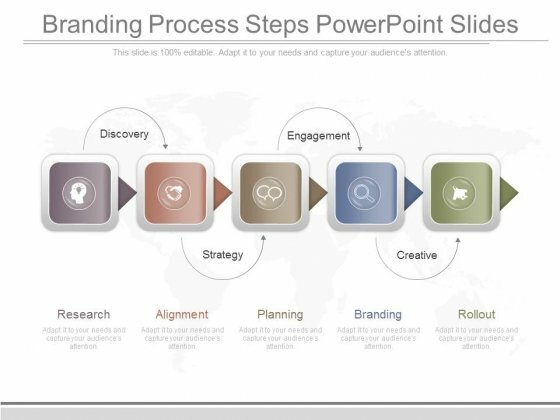 PowerPoint presentation experts tell us our bmwa PowerPoint templates and PPT Slides look good visually. Our Business People Walking Helping Other Person PowerPoint Templates Ppt Backgrounds For Slides stay faithful to their word. They stand by any promise they make. Entertain dreams with our Business People Walking Helping Other Person PowerPoint Templates Ppt Backgrounds For Slides. Let your imagination run to places unknown. This image slide displays business framework for customer behavior. Use this image slide to express views on marketing intelligence and planning. You may change color size and orientation of any icon to your liking. 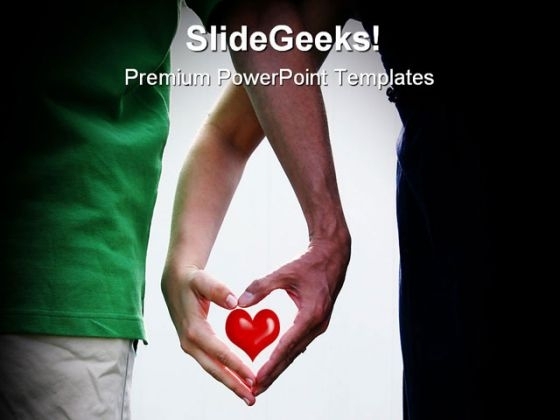 This image slide will enhance the quality of presentations. 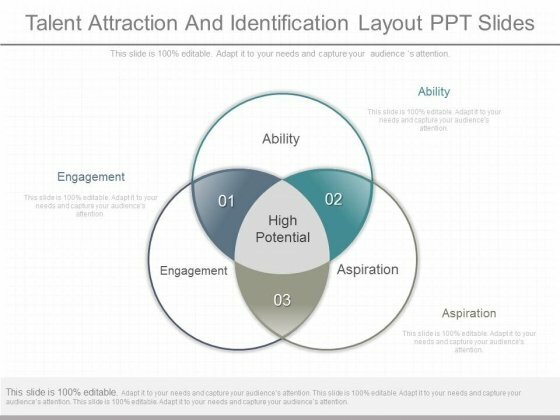 This is a talent attraction and identification layout ppt slides. This is a three stage process. The stages in this process are ability, engagement, aspiration, high potential. Our content is terrific for meeting deadlines. Speed it up with our Talent Attraction And Identification Layout Ppt Slides. You'll always stay ahead of the game. 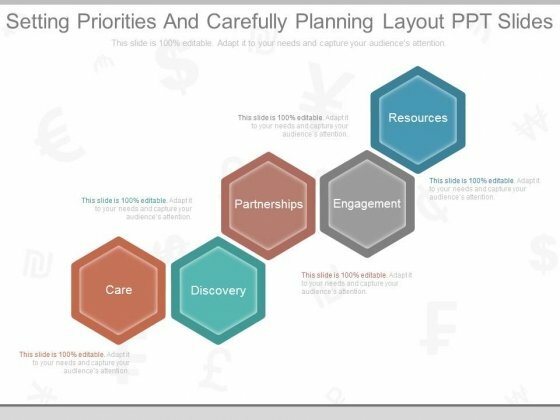 This is a setting priorities and carefully planning layout ppt slides. This is a five stage process. The stages in this process are care, discovery, partnerships, engagement, resources. Bring all different factions together for you. Our Setting Priorities And Carefully Planning Layout Ppt Slides champion camaraderie. This is a example of branching for lead nurturing in crm diagram example. This is a three stage process. The stages in this process are awareness, engagement, conversion, google, twitter, active campaign, linkedin, word press, conversion, unbounded, active campaign. 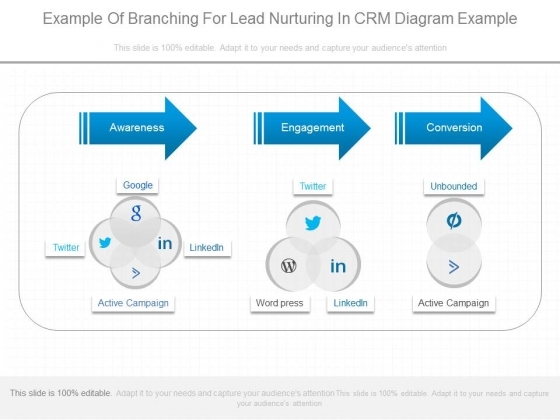 Advise teams with our Example Of Branching For Lead Nurturing In Crm Diagram Example. Download without worries with our money back guaranteee. 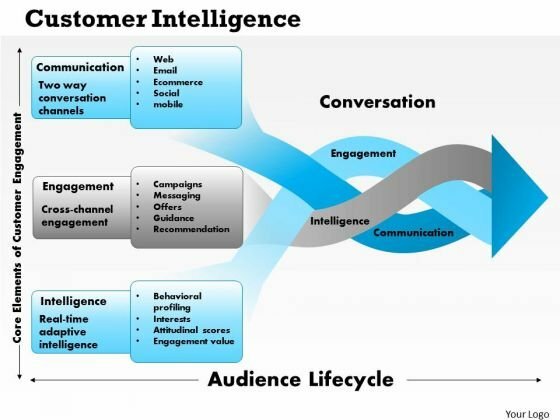 This is a mobile customer engagement model diagram slides. This is a four stage process. The stages in this process are awareness, user experience, engagement, adoption. 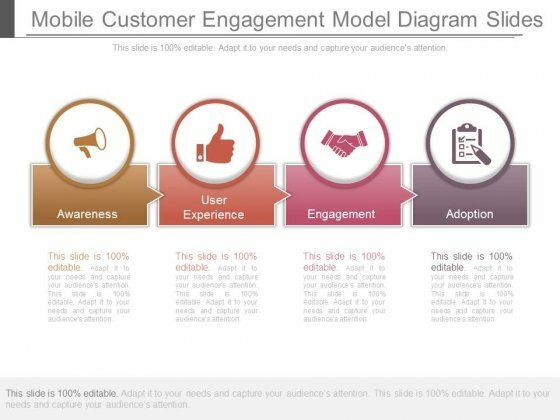 Frame an argument with our Mobile Customer Engagement Model Diagram Slides. Try us out and see what a difference our templates make. This is a pr marketing venn diagram powerpoint slide designs. This is a three stage process. The stages in this process are public relations, advertising, marketing, messaging, content, creative, engagement. 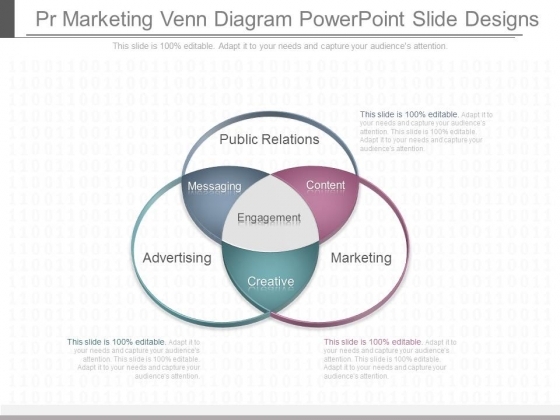 Our Pr Marketing Venn Diagram Powerpoint Slide Designs add it all up. Count on them to deliver the numbers. 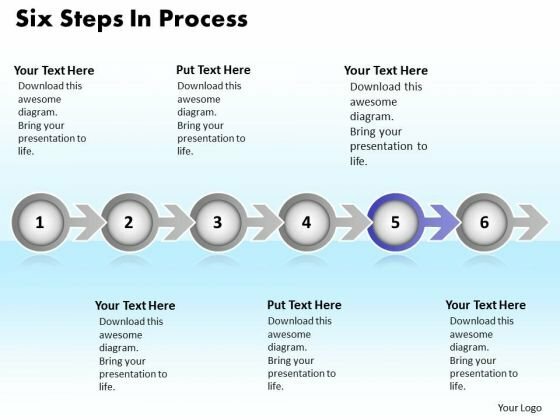 This is a prospects through the customer journey powerpoint guide. This is a five stage process. The stages in this process are awareness, advocacy, engagement, retention, conversion. Conclude the debate with our Prospects Through The Customer Journey Powerpoint Guide. Arrive at the right answers with your thoughts. 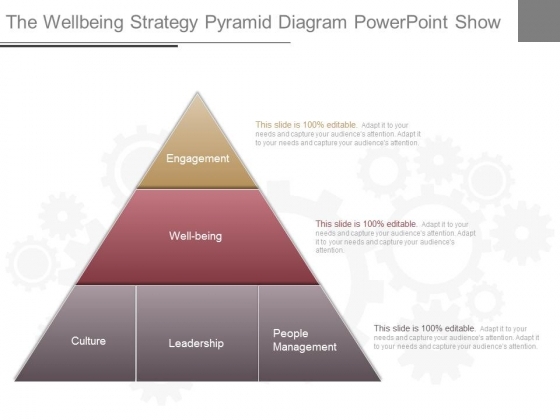 This is a the wellbeing strategy pyramid diagram powerpoint show. This is a three stage process. The stages in this process are engagement, well being, culture, leadership, people, management. Be the chief with our The Wellbeing Strategy Pyramid Diagram Powerpoint Show. Just download, type and present. This is a legal case management example powerpoint slides design. This is a four stage process. The stages in this process are interaction, engagement, fulfillment, intake. 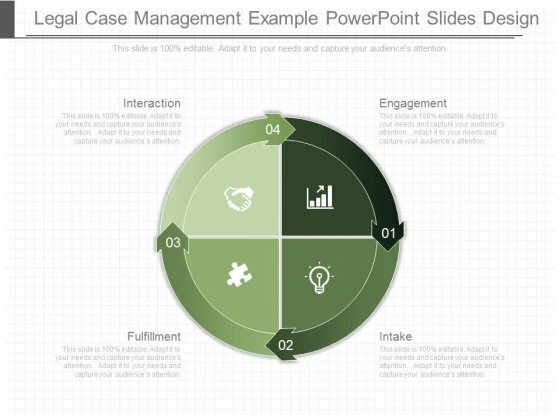 Address problems with our Legal Case Management Example Powerpoint Slides Design. Download without worries with our money back guaranteee. This is a definition of strategic human resources management ppt slides. This is a five stage process. The stages in this process are human resources, new vision, alignment, engagement, new vision. 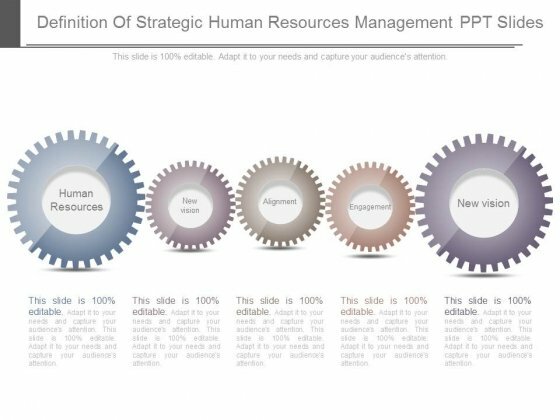 Fence in problems with our Definition Of Strategic Human Resources Management Ppt Slides. Try us out and see what a difference our templates make. 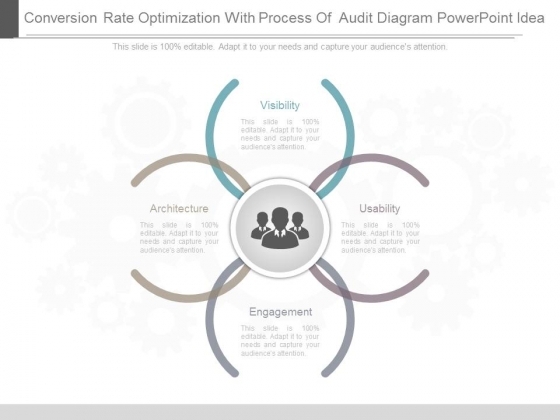 This is a conversion rate optimization with process of audit diagram powerpoint idea. This is a four stage process. The stages in this process are visibility, usability, engagement, architecture. 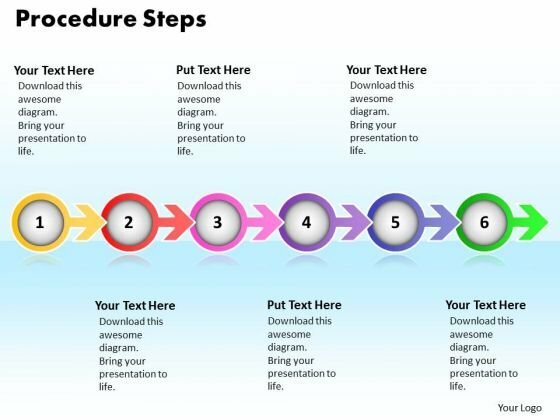 Have an exhilirating event with our Conversion Rate Optimization With Process Of Audit Diagram Powerpoint Idea. Feel a surge of excitement in you. 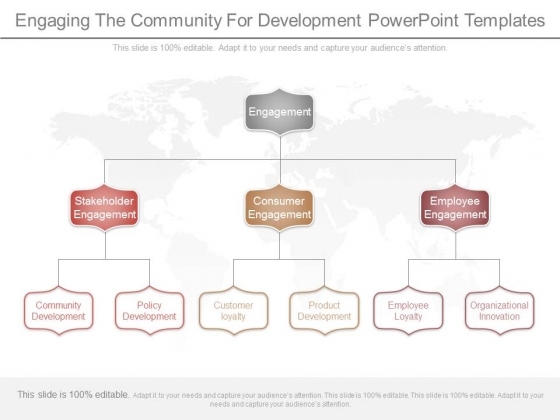 This is a engaging the community for development powerpoint templates. This is a three stage process. The stages in this process are engagement, stakeholder engagement, consumer engagement, employee engagement, community development, policy development, customer loyalty, product development, employee loyalty, organizational innovation. Our Engaging The Community For Development Powerpoint Templates really apply themselves. They do everything to display your thoughts. This is a business marketing communications system powerpoint slides. This is a three stage process. The stages in this process are public relations, messaging, content, engagement, advertising, creative, marketing. 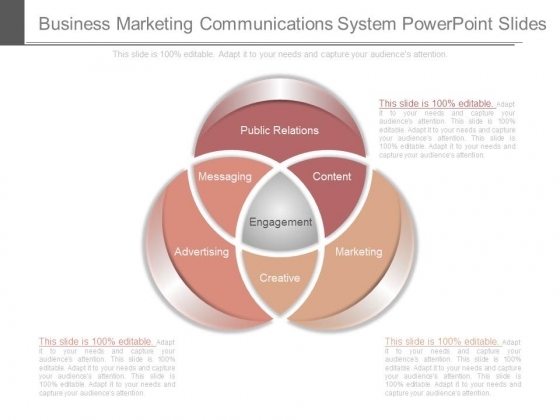 Our Business Marketing Communications System Powerpoint Slides are great for busy people. They automatically highlight the sequence of events you desire. 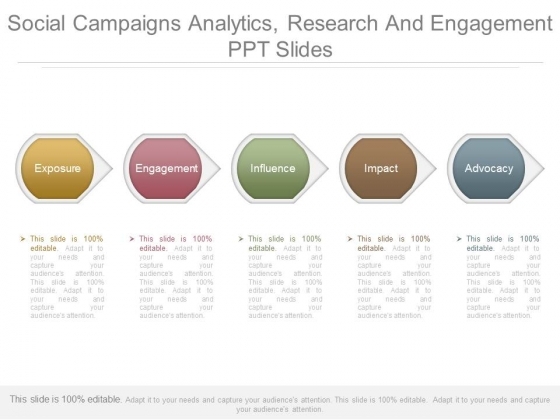 This is a social campaigns analytics research and engagement ppt slides. This is a five stage process. The stages in this process are exposure, engagement, influence, impact, advocacy. Achieve performance reengineering with our Social Campaigns Analytics Research And Engagement Ppt Slides. They will make you look good. 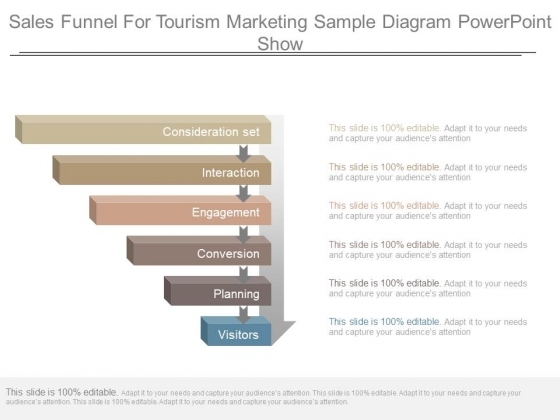 This is a sales funnel for tourism marketing sample diagram powerpoint show. This is a six stage process. The stages in this process are visitors, planning, conversion, engagement, interaction, consideration set. Advance your career with our Sales Funnel For Tourism Marketing Sample Diagram Powerpoint Show. Download without worries with our money back guaranteee. This is a corporate strategy consulting template ppt model. This is a six stage process. The stages in this process are influence, aggressive portfolio management, engagement, vision, balance financial strategy, capability. 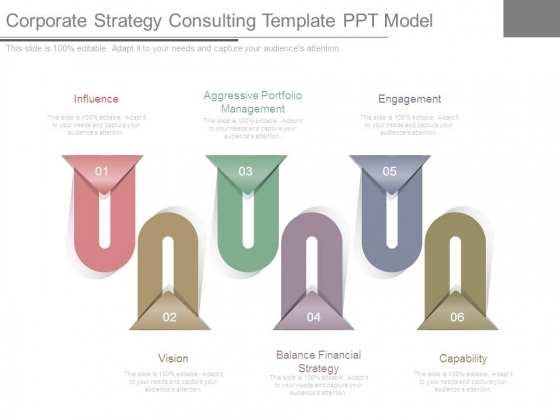 Create delighted customers with our Corporate Strategy Consulting Template Ppt Model. Educate them on the advantages you deliver. This is a sales growth strategy template powerpoint slides. This is a seven stage process. The stages in this process are engagement, strategic planning, sales process, segments offer, execution, tactical decisions, support. 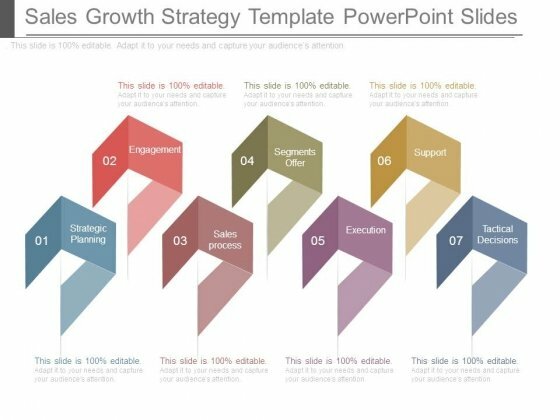 Extend your reach in your career with our Sales Growth Strategy Template Powerpoint Slides. You will come out on top. This is a customer experience cycle sample diagram powerpoint show. This is a seven stage process. The stages in this process are attention, consideration, link, advocacy, engagement, repeat purchase, acquisition. They will be enticed by your ideas. 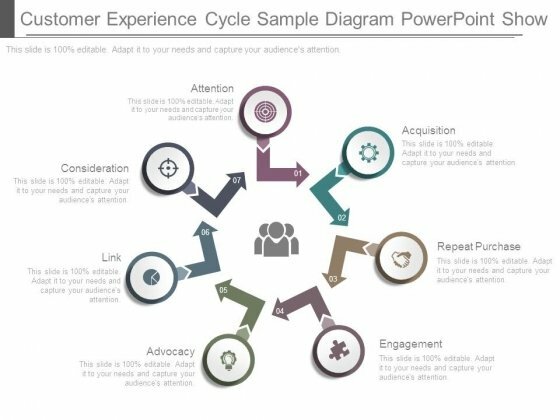 Our Customer Experience Cycle Sample Diagram Powerpoint Show will make them the top attraction. This is a employee value proposition circle chart ppt example. This is a six stage process. 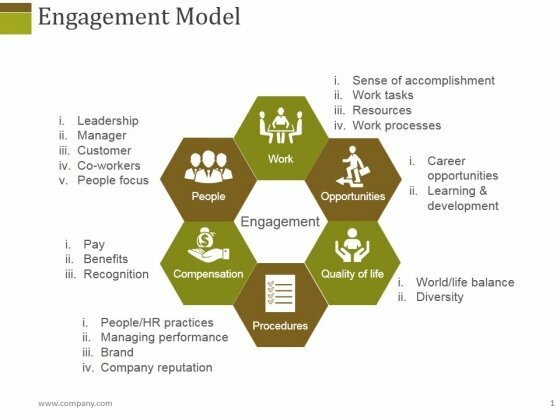 The stages in this process are employer brand, career, engagement, retention, work contract, communications. Open up the windows of your mind. 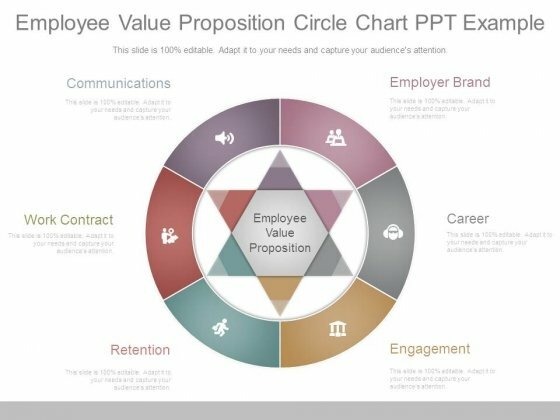 Unlatch them with our Employee Value Proposition Circle Chart Ppt Example. 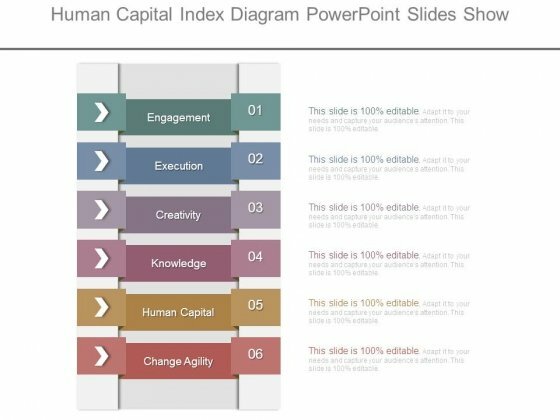 This is a human capital index diagram powerpoint slides show. This is a six stage process. The stages in this process are engagement, execution, creativity, knowledge, human capital, change agility. Factor it all in with our Human Capital Index Diagram Powerpoint Slides Show. They account for every element. 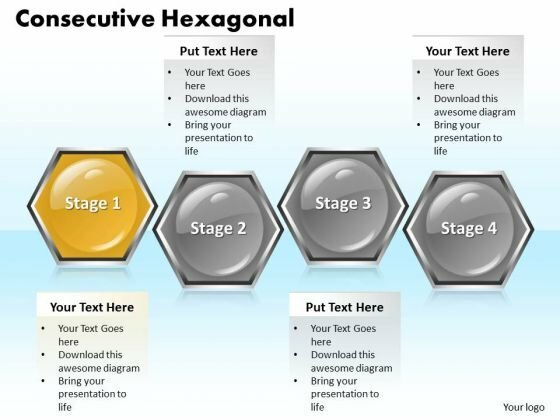 This is a customer engagement level display powerpoint layout. This is a one stage process. The stages in this process are low, medium, high, engagement. Deliver your thoughts with courage. 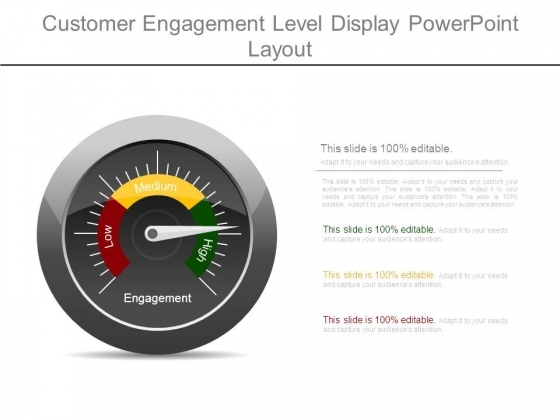 Our Customer Engagement Level Display Powerpoint Layout will espouse your cause. 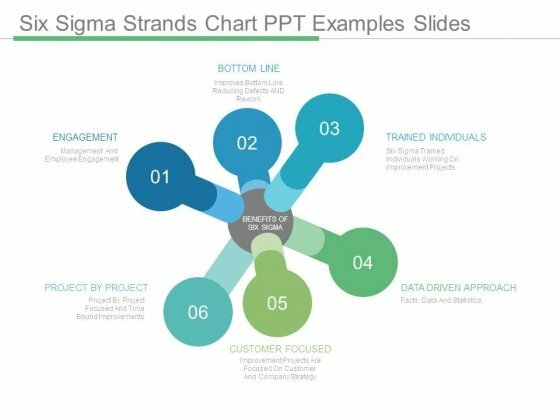 This is a six sigma strands chart ppt examples slides. This is a six stage process. 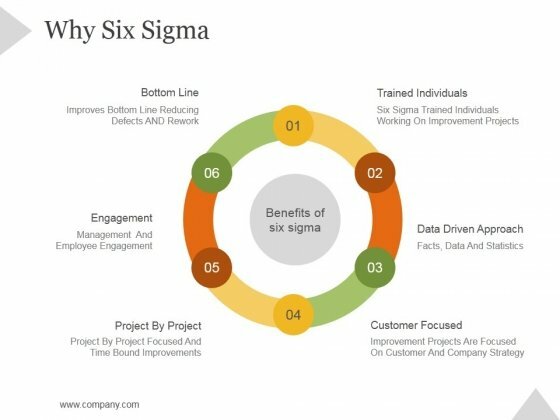 The stages in this process are bottom line, trained individuals, data driven approach, customer focused, project by project, engagement, benefits of six sigma. Fare well in your address with our Six Sigma Strands Chart Ppt Examples Slides. Elicit the appreciation of your audience. 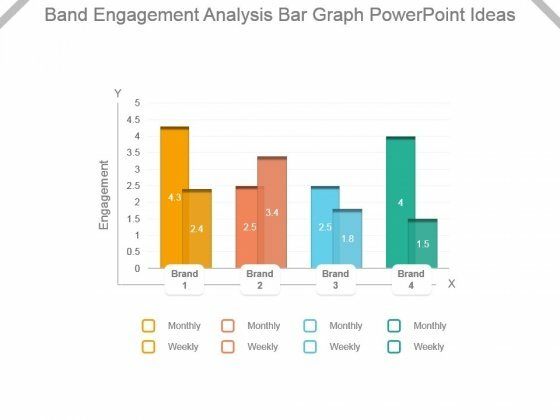 This is a band engagement analysis bar graph powerpoint ideas. This is a four stage process. The stages in this process are engagement, brand, monthly, weekly. Demand it all from our Band Engagement Analysis Bar Graph Powerpoint Ideas. They will deliver without fail. This is a competitive environment analysis bar graph ppt slide templates. This is a one stage process. The stages in this process are engagement, brand, monthly, weekly. 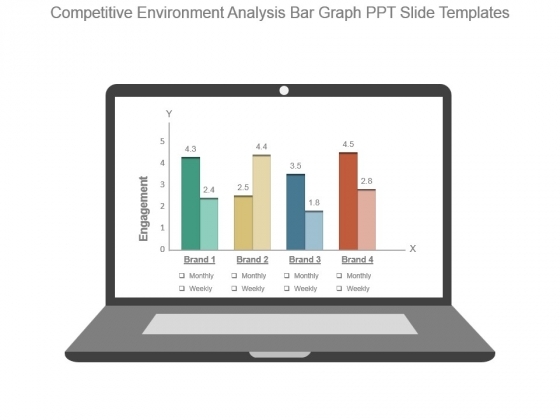 Enumerate the facts on our Competitive Environment Analysis Bar Graph Ppt Slide Templates. Establish the correct chain of events. 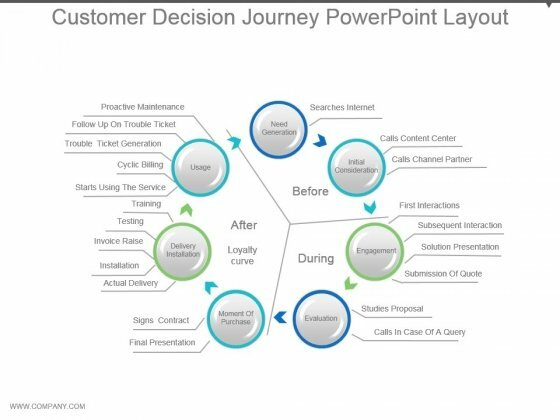 This is a customer decision journey powerpoint layout. This is a seven stage process. The stages in this process are need generation, initial consideration, engagement, evaluation, moment of purchase, delivery installation, usage, after, loyalty curve, during, before. 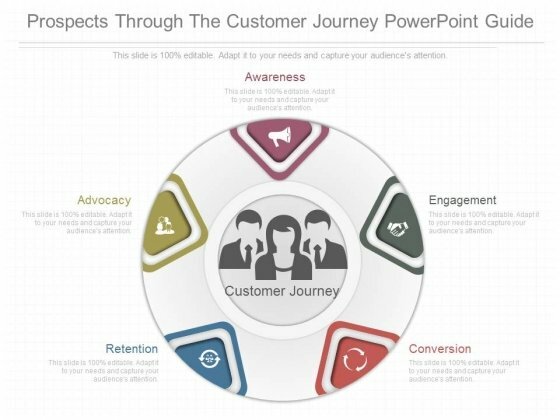 Present your views with our Customer Decision Journey Powerpoint Layout. You will come out on top. 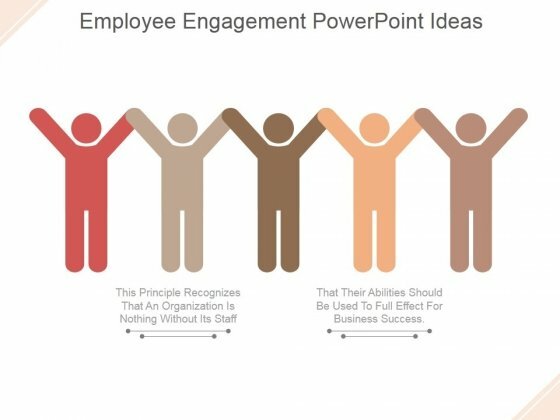 This is a employee engagement ppt powerpoint presentation good. This is a five stage process. The stage in this process are management, business, employee, engagement, marketing. Advertise attributes on our Employee Engagement Ppt PowerPoint Presentation Good. Your campaign for your brand will get a boost. This is a why six sigma ppt powerpoint presentation introduction. This is a six stage process. The stages in this process are bottom line, trained individuals, engagement, data, driven approach, customer focused, project by project. Fasten your seat belts and get ready for a ride with our Why Six Sigma Ppt PowerPoint Presentation Introduction. You will come out on top. 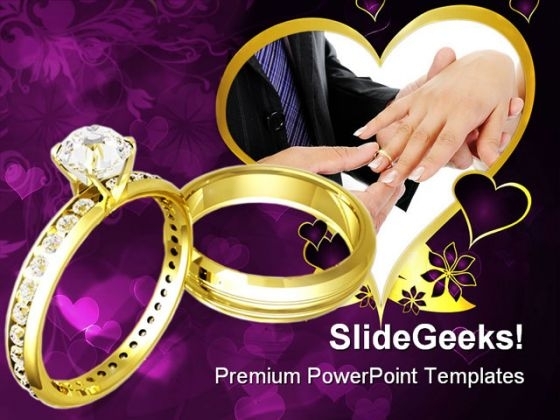 This is a engagement model ppt powerpoint presentation summary graphics example. This is a six stage process. The stages in this process are people, work, engagement, opportunity, compensation. Form great presentations with our Engagement Model Ppt PowerPoint Presentation Summary Graphics Example. Try us out and see what a difference our templates make. This is a staff engagement model ppt powerpoint presentation infographics portfolio. This is a six stage process. 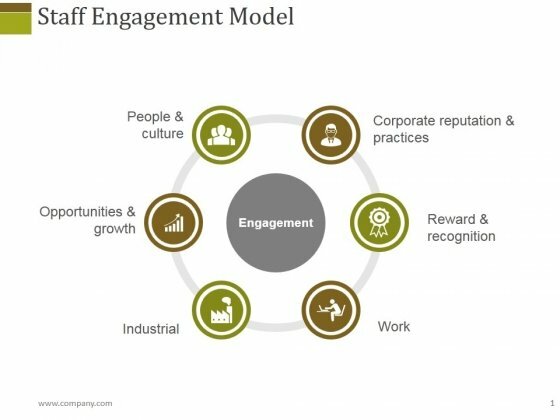 The stages in this process are people and culture, corporate reputation and practices, opportunities and growth, engagement. Arrive at base camp with our Staff Engagement Model Ppt PowerPoint Presentation Infographics Portfolio. Your thoughts will then begin the ascent. 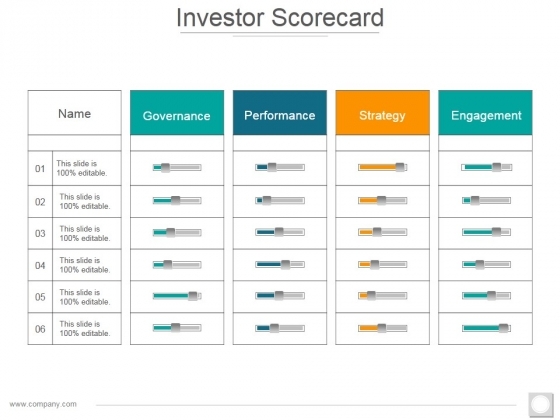 This is a investor scorecard ppt powerpoint presentation infographics information. This is a six stage process. The stages in this process are governance, performance, strategy, engagement. Present like a pro with our Investor Scorecard Ppt PowerPoint Presentation Infographics Information. You will come out on top. 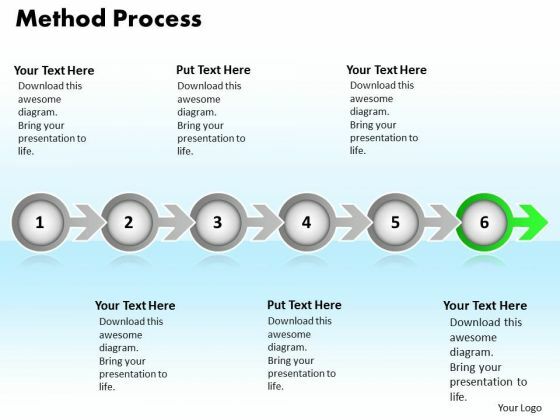 This is a customer success methods ppt powerpoint presentation model graphics download. This is a four stage process. The stages in this process are support, engagement, education, community. 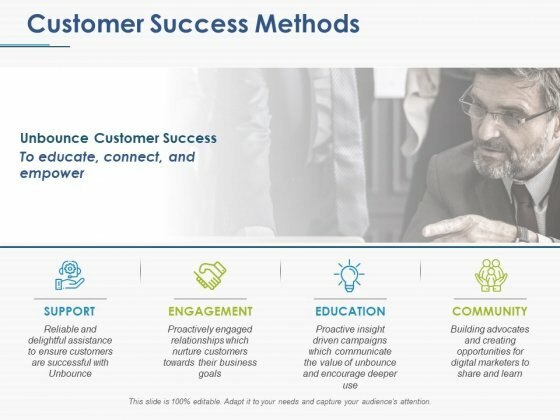 Discover growth with our Customer Success Methods Ppt PowerPoint Presentation Model Graphics Download. Download without worries with our money back guaranteee.